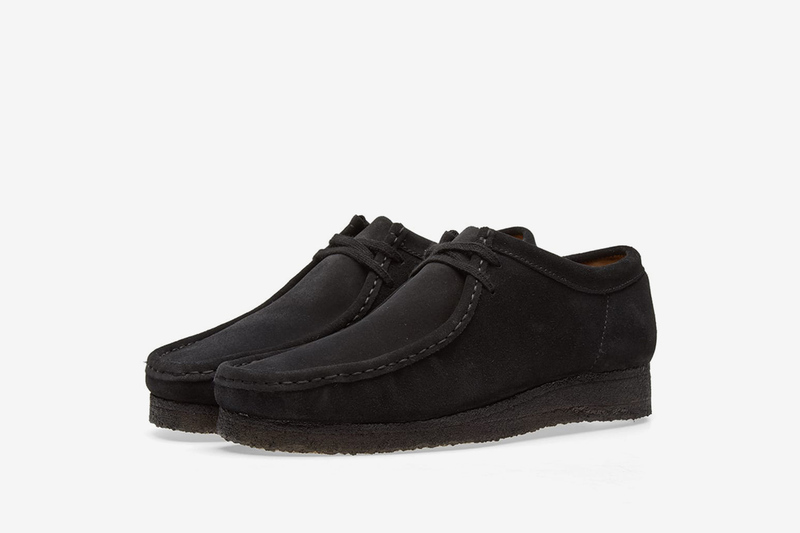 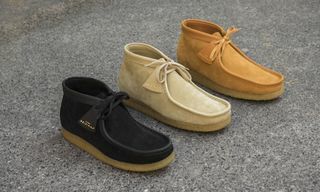 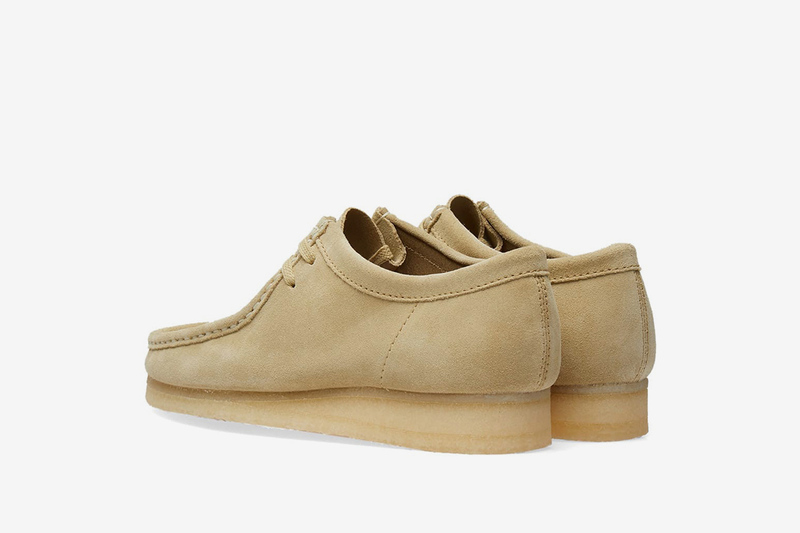 If you took an L on the hyped OVO x Clarks Wallabees drop last week, don’t worry because we have you covered. 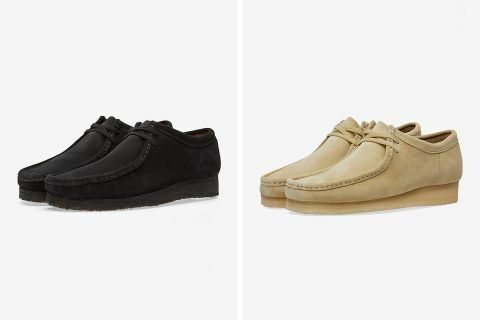 To fill that boot-shaped hole, we’ve rounded up our favorite Clarks Wallabees available to buy right now. 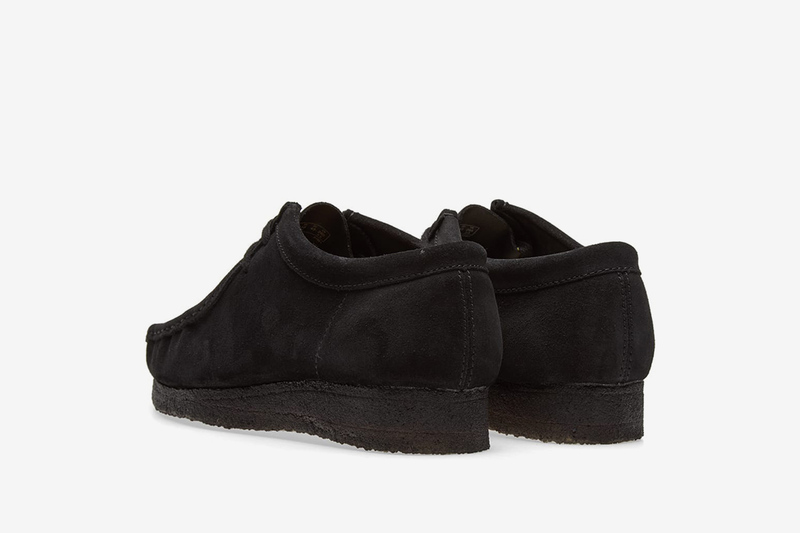 They’re not OVO, but they’ll do the trick until the next collab. 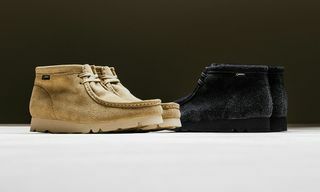 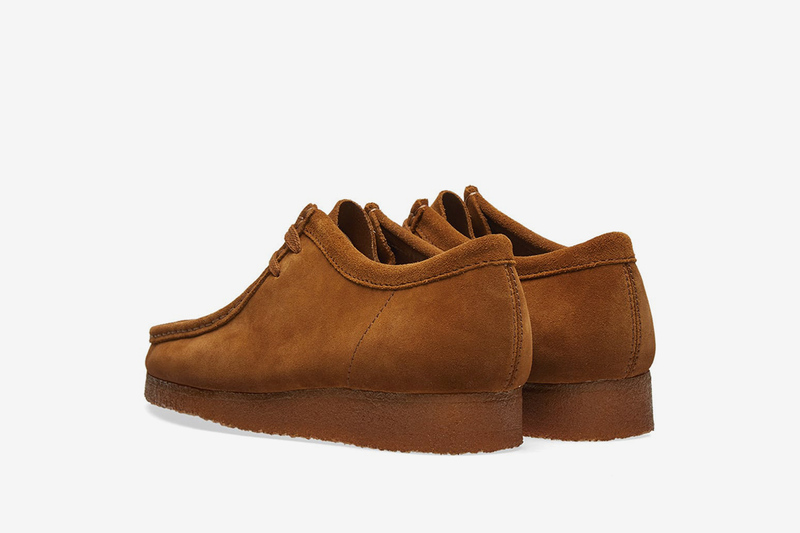 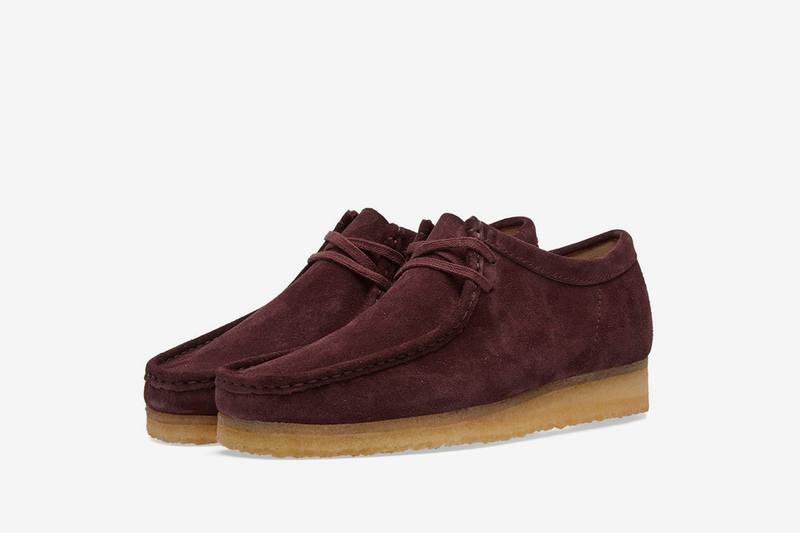 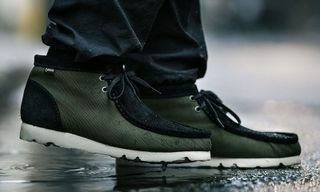 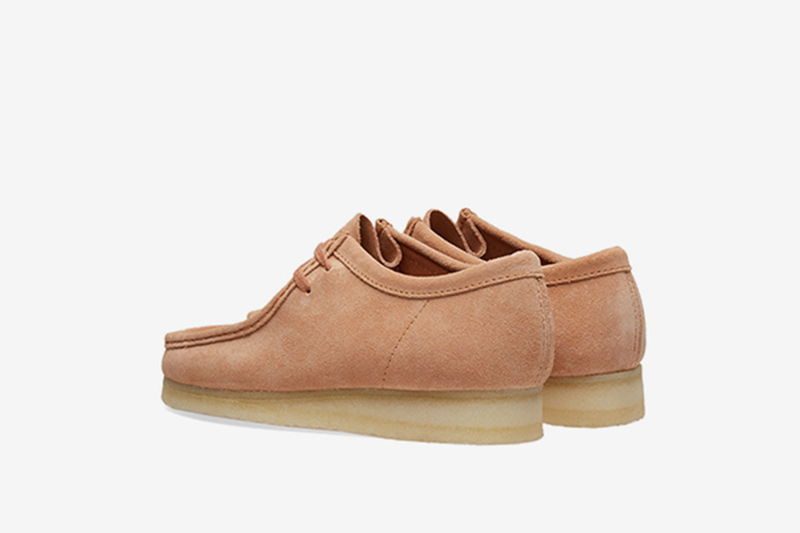 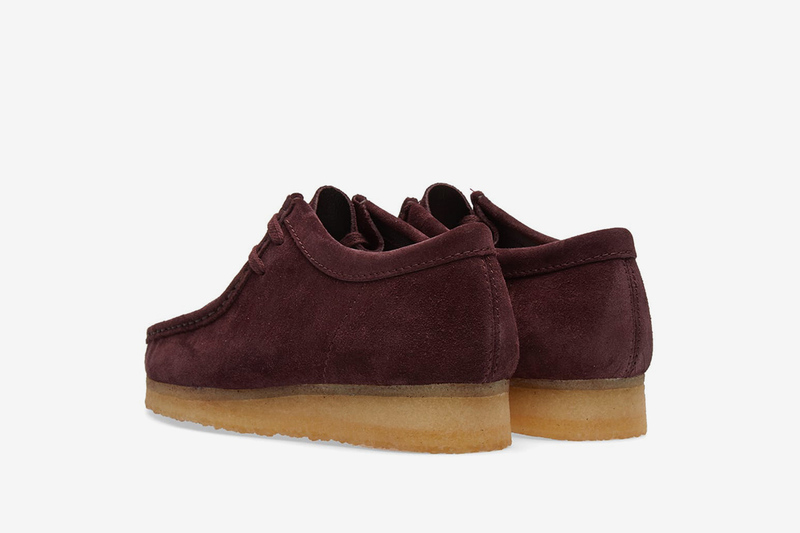 Ranging in price from $119 to $149, the suede boots feature the classic moccasin construction and crepe sole. 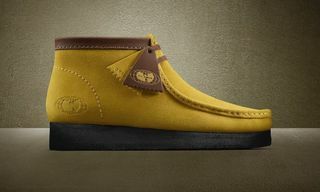 The Wallabees come in a range of shades including the classic brown, beige, and black, alongside eye-catching pink, burgundy, and olive. Browse our selection below and click the links to shop. 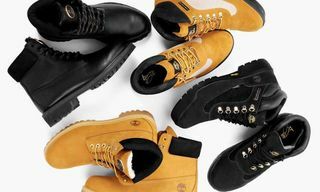 Don’t forget to tell us which ones you will be copping in the comments. 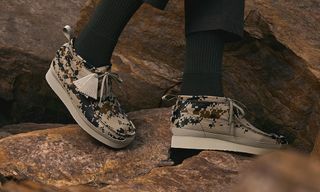 In other shopping news, Gucci gives its Rhyton sneaker a sporty update.